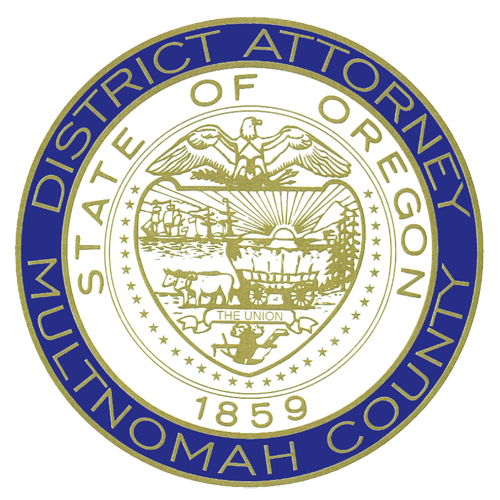 Today, Multnomah County District Attorney Rod Underhill announced that a transcript of the grand jury proceedings in the death investigation of John A. Elifritz was posted on the Multnomah County District Attorney’s website. Five Portland Police Bureau officers and one Multnomah County Sheriff’s Office deputy directed deadly force at Mr. Elifritz on April 7, 2018. The grand jury proceedings were recorded in accordance with ORS 132.260. 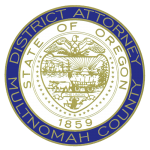 Upon return of a “not true bill” (see press release) in this matter by the grand jury, the Multnomah County District Attorney’s Office filed a motion with the presiding court to create and disclose a transcript of the recorded proceedings. Due to the size of the transcript, the Multnomah County District Attorney’s Office has uploaded each volume separately.